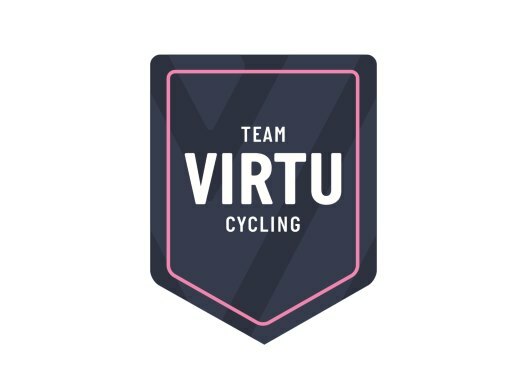 Virtu Cycling's Mieke Kröger has taken the victory of the second stage at the Healthy Ageing Tour. The rider was the fastest of the escaped duo and crossed the finish line ahead of Romy Kasper. The second stage of the Dutch race was 134.4 kilometres long from and to Surhuisterveen over a rolling profile. The escape of the day was formed by Nicole Steigenga (The Netherlands), Romy Kasper (Germany) and Mieke Kröger (Virtu Cycling). As the kilometres past, the Dutch rider couldn't hold to the pace of the other two and was dropped to be caught by the pack. The two other escapees arrived to the last kilometres together and Kröger showed to have the better legs after the 80-kilometre adventure and crossed the finish line 13 seconds ahead of Kasper. Boels-Dolmans Jolien D'Hoore won the sprint for the third place and crossed the line 15 seconds behind Kröger. Parkhotel Valkenburg's Lorena Wiebes and Canyon-SRAM's Lisa Klein completed the top five of the day. "I am very happy with this victory," said Kröger at the finish line. "I have experienced highs and lows in this race, but this is the achievement that I will be more proud of when I look back. We were three strong riders and we just kept going for it until the end. I still tried to get rid of the other and I didn't succeed but I kept believing. That was all rewarded with this victory." Trek-Segafredo's Lotta Lepistö arrived to the finish with the pack and kept the lead of the General Classification. "This was actually our planned scenario: That a group that was not dangerous for the overall standings would take the lead," she explained. "That happened and it was not in our interest to close the gap. It could be that the other teams played too much poker at the last moment, but for me, that's good because I can stay one day longer in this Yellow leader's jersey."